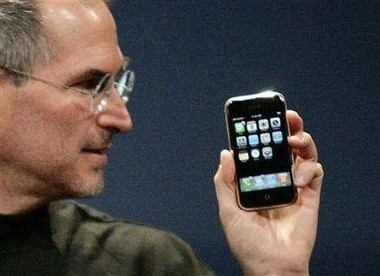 Two months after the iPhone is released to overwhelming hype success Steven Jobs dropped the price by $200. Yikes. That's right $200 dollars. So Steve has posted an open letter to all iPhone users about how basically this is great for Apple and the coming Christmas buying season. Also how there will always be people who buy a product before a certain price drop and those who are eternally waiting for the next one. But they are going to give iPhone early adopters $100 Apple store credit to make up for it. CNet's Molly Wood goes off pretty hard on the price drop on last Thursday's epside of Buzz Out Loud. 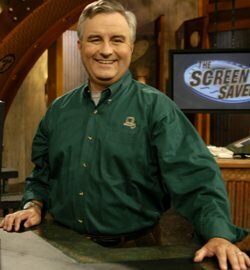 Thank god that there are people like Leo Laporte that drive down prices for the rest of us. Usually right after he buys a product, you know there's going to be a price drop. Thanks Leo. And finally, does anyone else think it strange that you can order the new Nano's on Apple's Canadian site when all the Canadian outlets are only allowing you to pre-order for the end of the month? Yesterday I swung by Best Buy but no indication of the new iPods anywhere and I sure didn't want to ask anyone. Today however both Best Buy and Future Shop on their sites are opening a pre-order for the new iPod lines. Unfortunately they are estimating the release for the 4th of October for the iTouch and the 20th of September for new Nano.